As a reader and a writer I am fascinated with how some authors create powerful, memorable characters and others have ho-hum, so-what characters. Have you ever read a book and a character comes so alive to you that long after you set the book down you feel that character still lives? Still exists outside of those pages? Harry Potter, Hannibal Lecter, Lisbeth Salander with her dragon tattoo, Scarlett O’Hara all come to my mind. The authors of these novels have managed to create characters that readers want to root for. Not characters that are perfect by any means, in fact for three of my references above the characters have several less than sterling qualities. So what makes a character come alive in a story? Characters who are willing to make hard choices and to fight for what they believe in make it easier for the reader to root for them. Especially in commercial fiction, meaning mysteries, romances, SciFi, fantasy, thrillers, suspense, etc., all fall under the heading of commercial fiction where readers want the protagonist to struggle and overcome obstacles. We want characters that are going to do what we might secretly wish we’d do in the same situation. Bella in the Twilight series, for a lot of her passive tendencies, fights to be with Edward. Scarlett O’Hara is willing to take on the Union Army and marry not one but two men she doesn’t love, or even care for, in order to protect Tara, her ancestral home which represents a way of life. If the author has done their job well we can relate to the qualities in the characters that fight the hard fight, often at great personal sacrifice or risk, but are still willing to try. In the Invisible Recruit series I’ve created several characters, most notably Alex Noziak in INVISIBLE MAGIC and the upcoming INVISIBLE POWER novels, who must fight for what they believe in, with choices that are less than easy. Alex, as a part-witch/part-shaman is often forced to embrace what she values most for the sake of a greater good, or for the sake of others. She does what I as a reader would hope I would/could do faced with impossible situations. How about you? Who are your favorite story characters? Have you ever wondered why they resonate for you? Award-winning author Mary Buckham credits her years of international travel and curiosity about different cultures that resulted in creating high-concept urban fantasy and romantic suspense stories. Her newest Invisible Recruit series has been touted for the unique voice, high action and rich emotion. 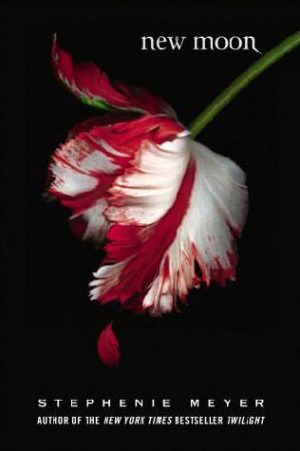 A prolific writer, Mary also co-authors the young adult sci-fi/fantasy Red Moon series with NYT bestseller Dianna Love. Mary lives in Washington State with her husband and, when not crafting a new adventure, she travels the country researching settings and teaching other writers. Don’t miss her latest reference book Writing Active Setting. 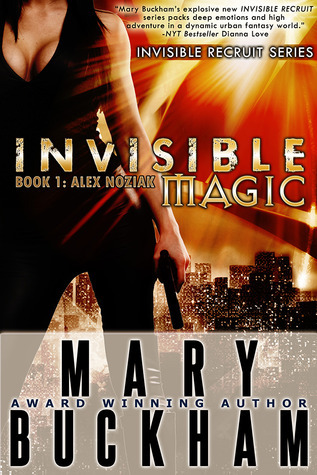 Mary has generously offered a paperback copy of Invisible Magic to TWO lucky commenters! To be entered just leave a comment and tell us: How about you? 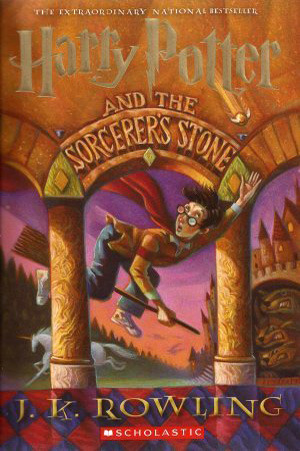 Who are your favorite story characters? Have you ever wondered why they resonate for you? Giveaway is open to US only and ends on 28 June 2013!